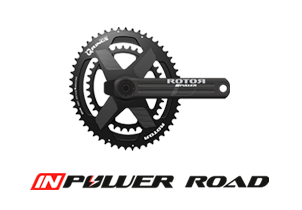 Treat yourself to a ROTOR power meter and get ROTOR chainrings for 50% less – Limited units! 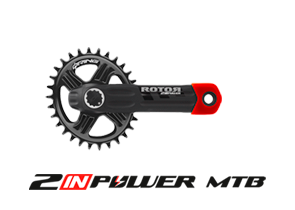 If you are thinking about buying a ROTOR power meter you have the opportunity to complement your purchase with ROTOR chainrings with a 50% price discount. This fantastic offer includes any Q RINGS oval chainring or round both Direct Mount and Spider Mount. 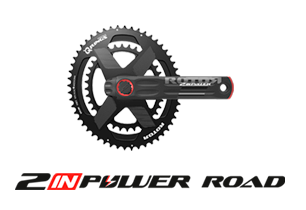 The 2INpower and INpower power meters, both Road and MTB, are included in the promotion. All purchases can be made in a store or ecommerce. 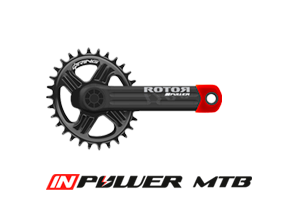 This offer ends on March 31st, 2019.
rotorbike.com | Treat yourself to a ROTOR power meter and get ROTOR chainrings for 50% less – Limited units!